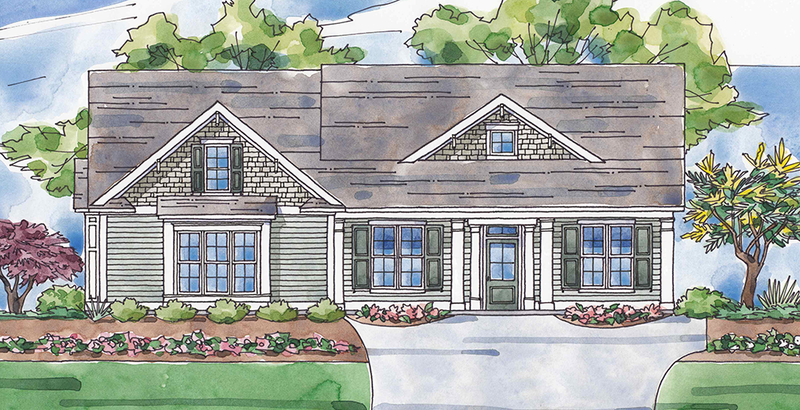 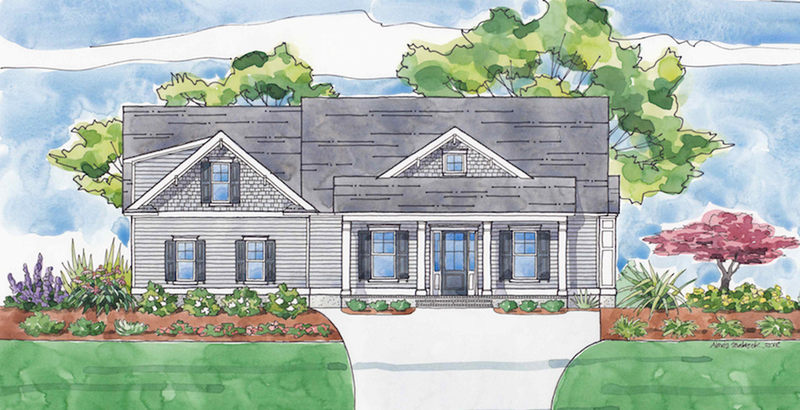 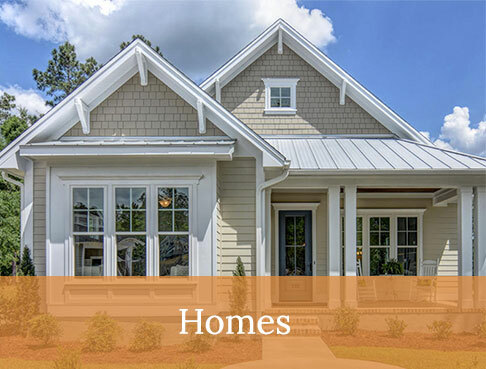 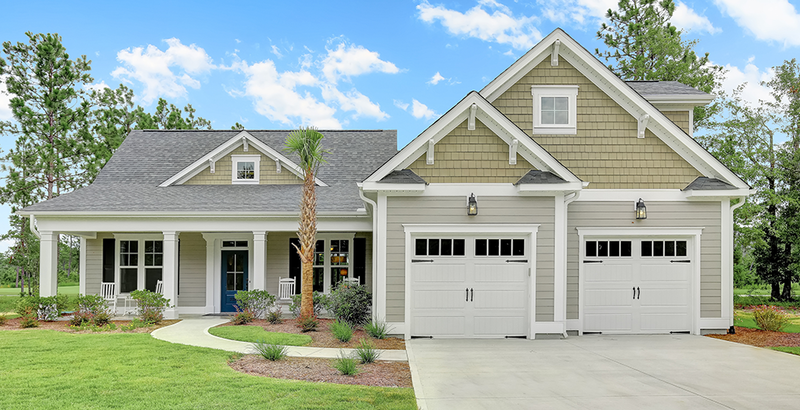 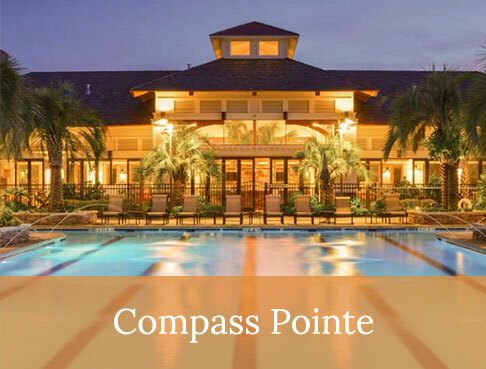 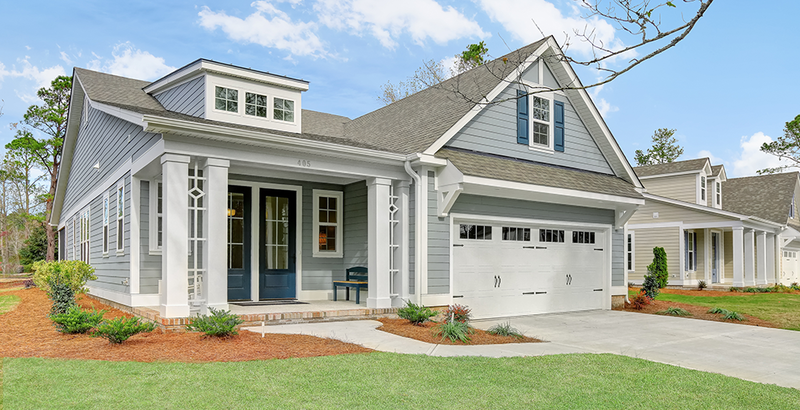 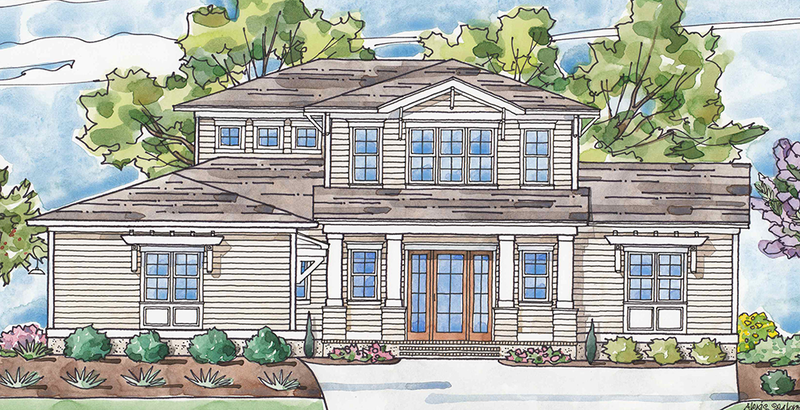 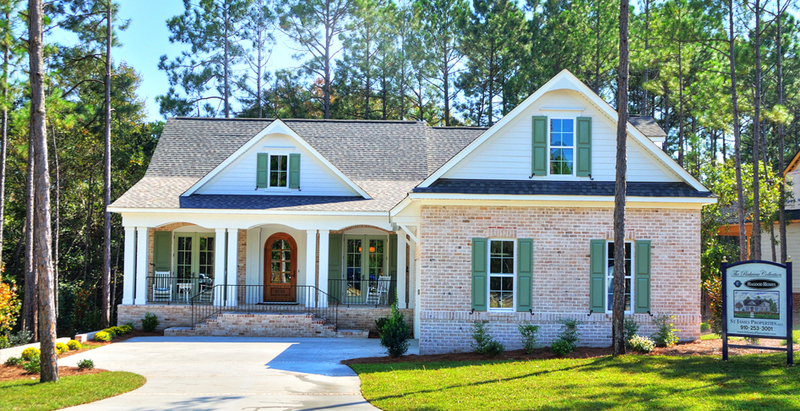 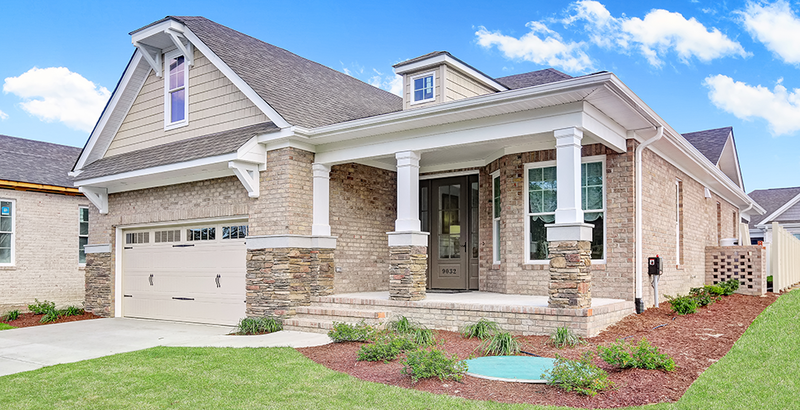 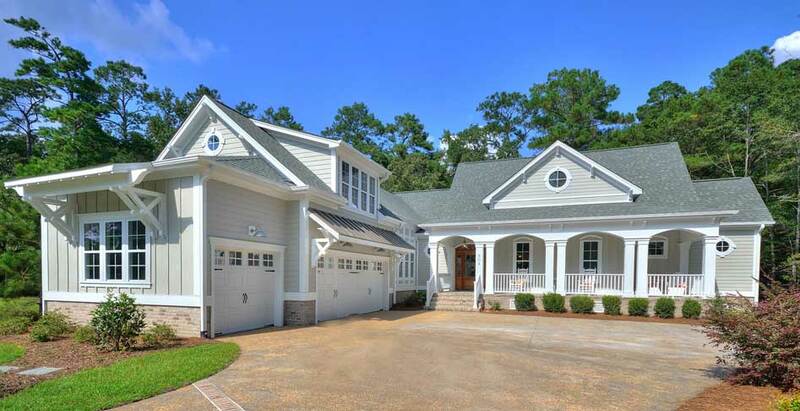 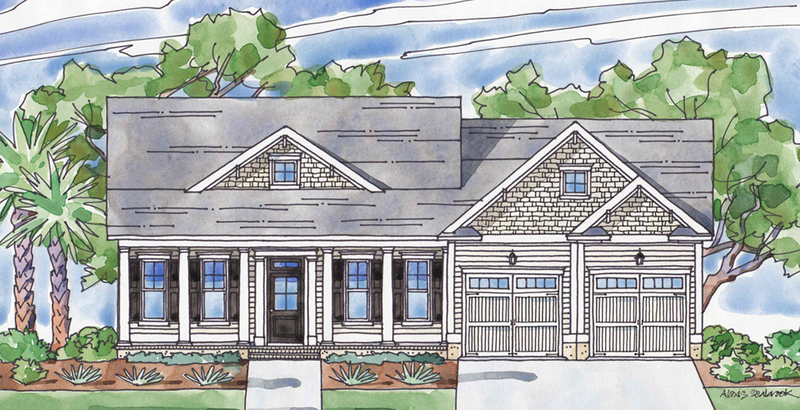 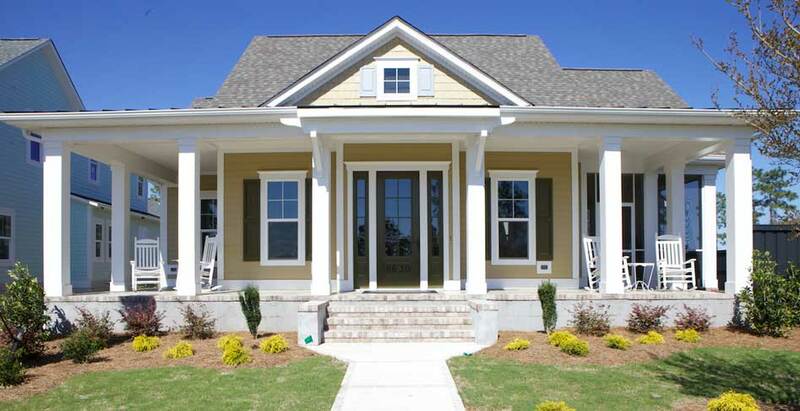 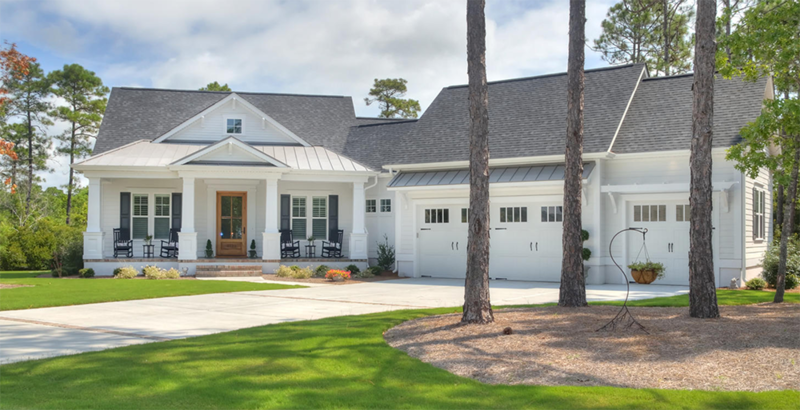 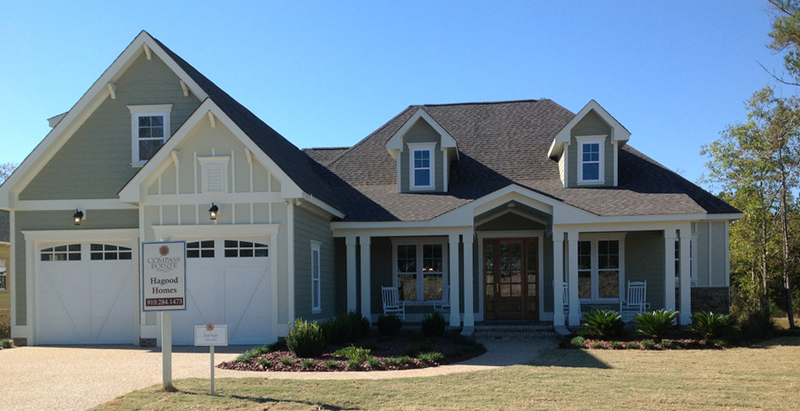 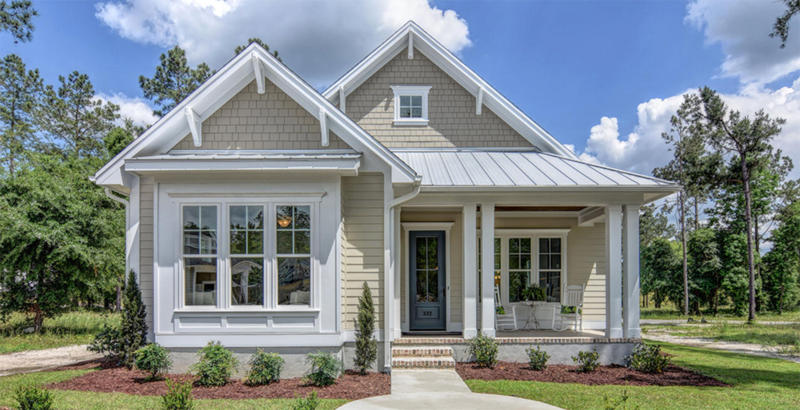 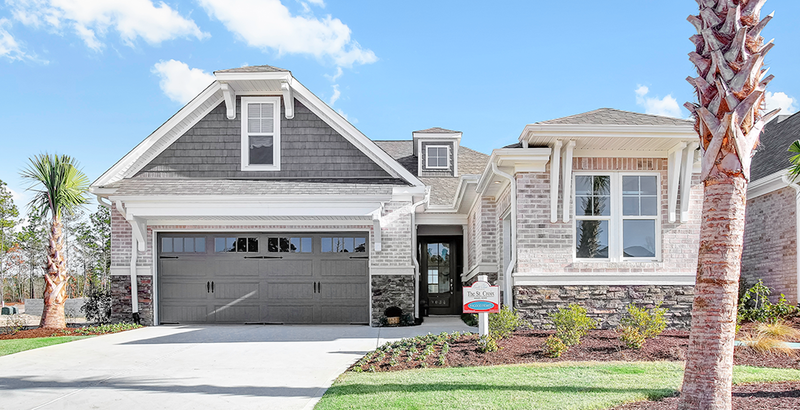 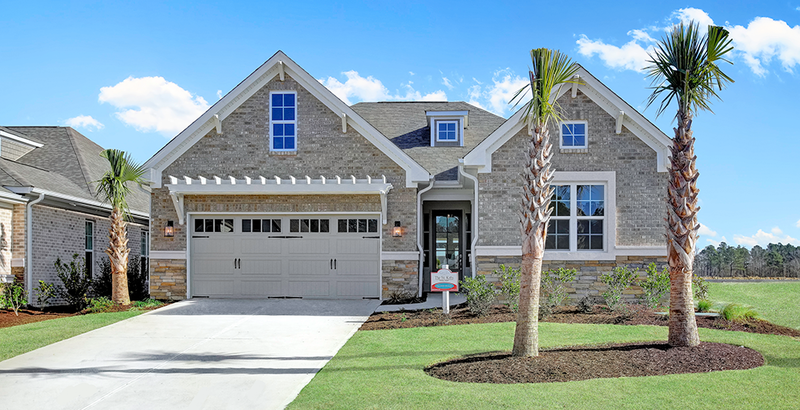 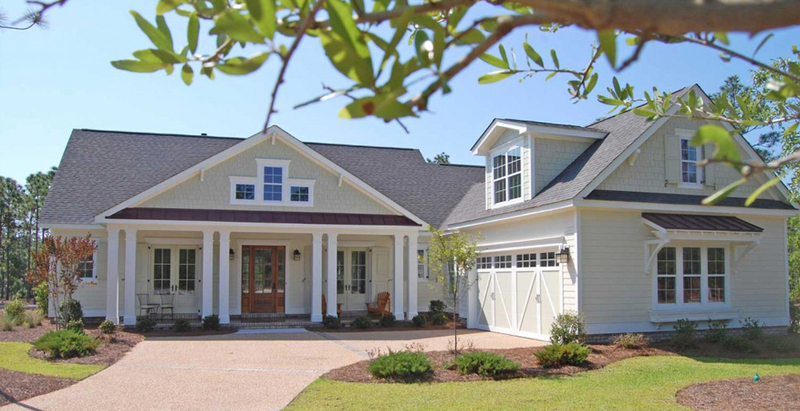 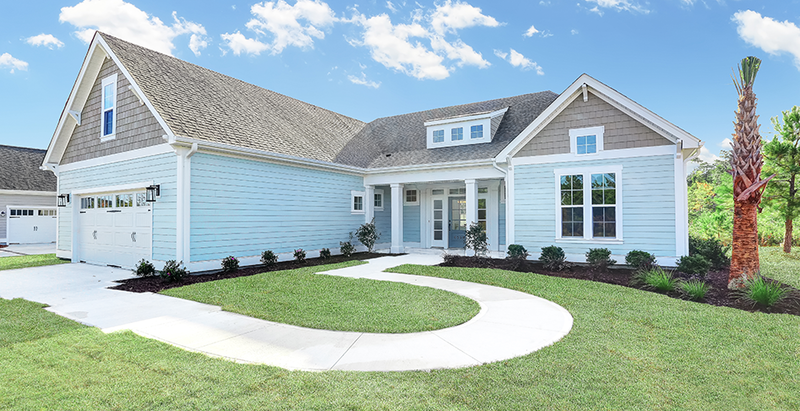 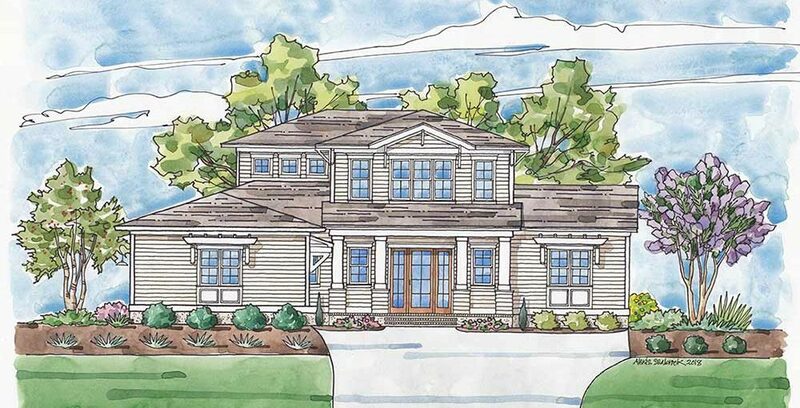 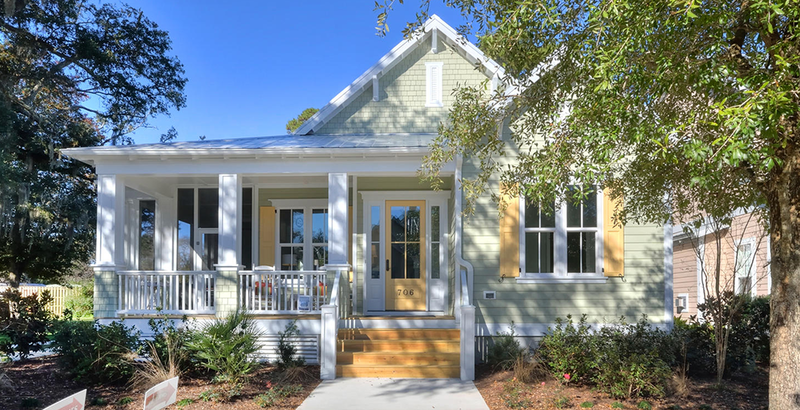 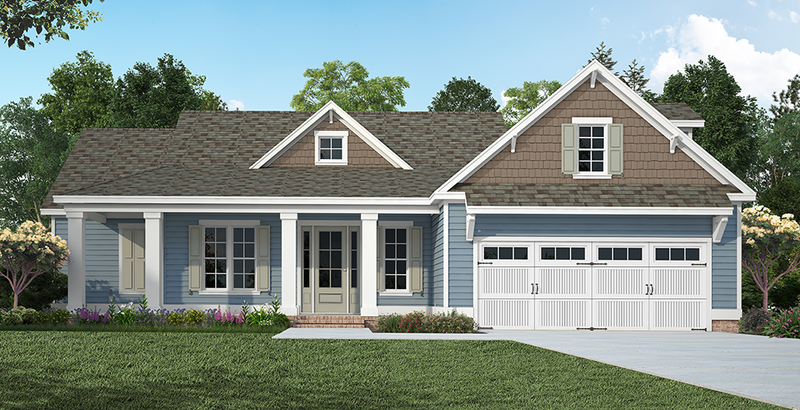 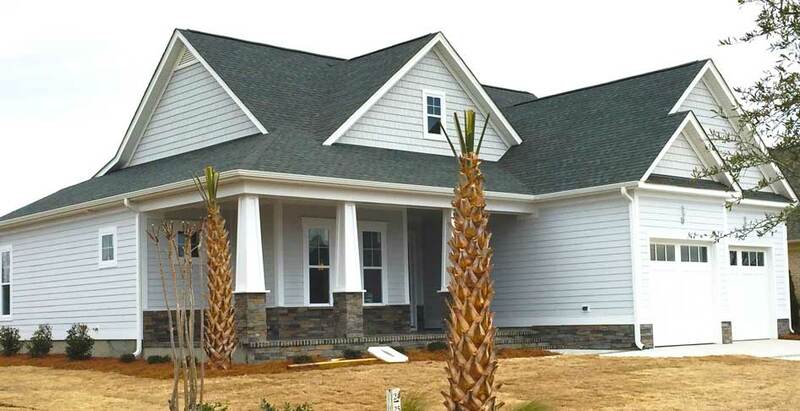 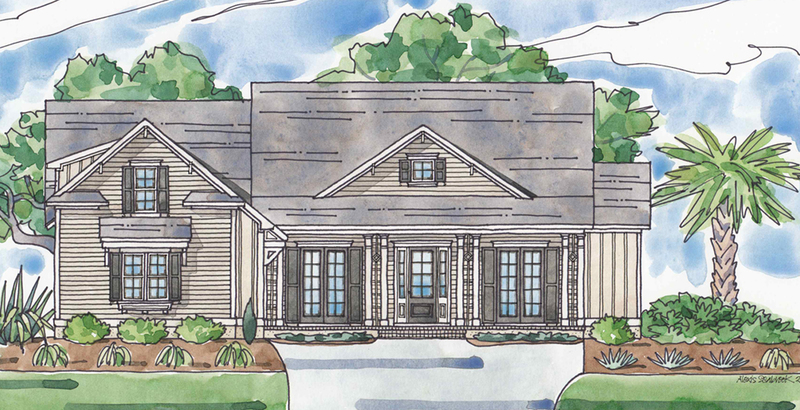 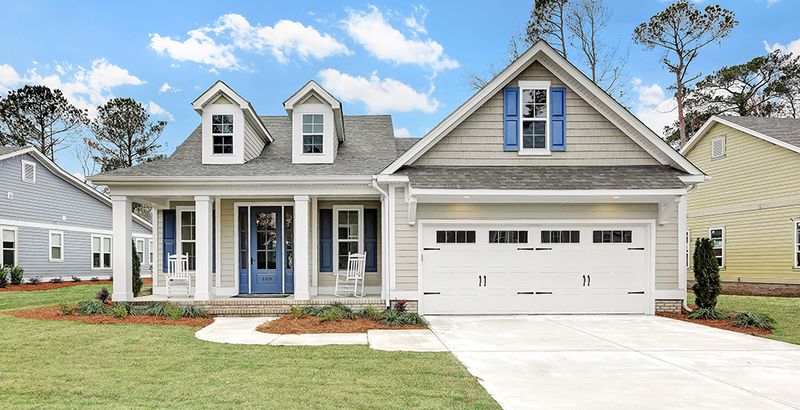 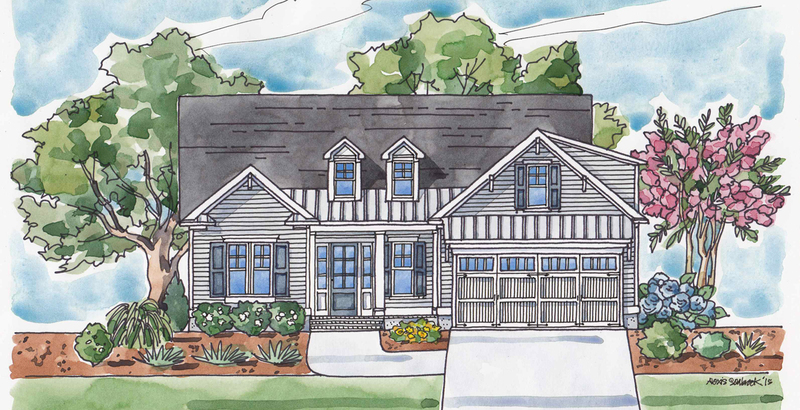 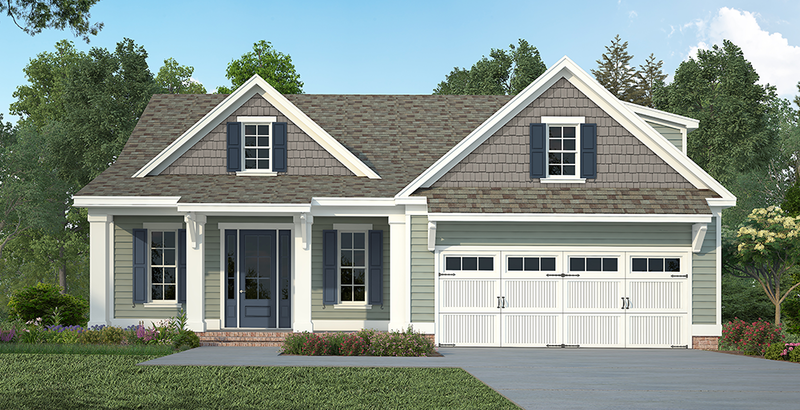 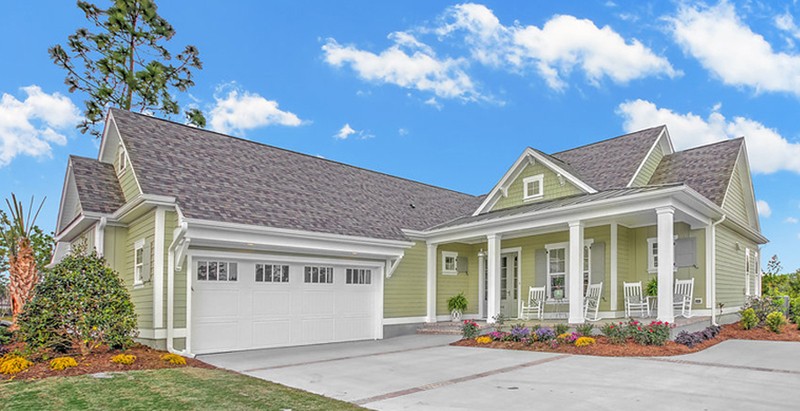 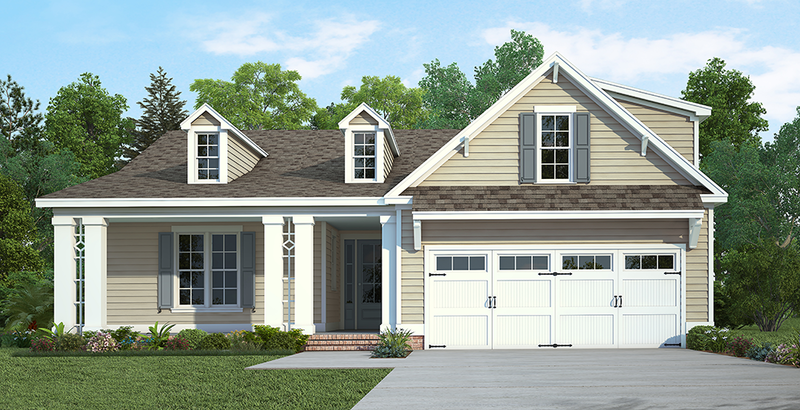 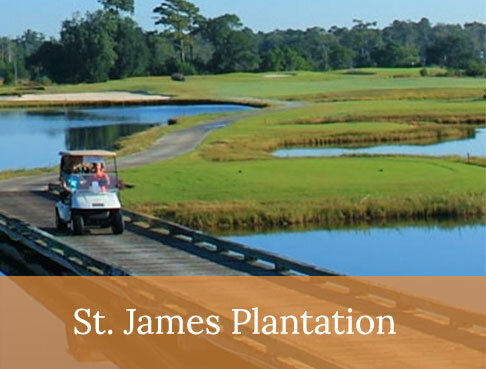 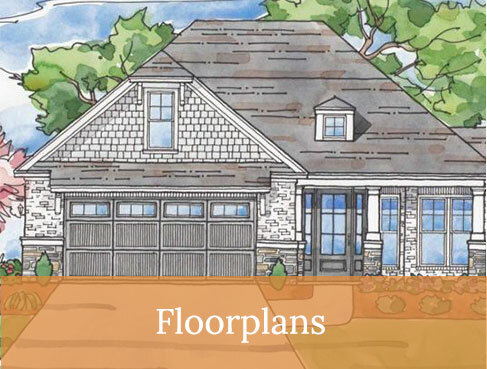 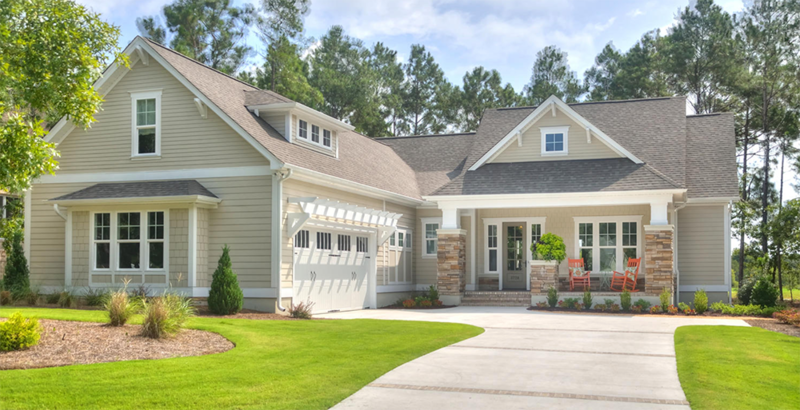 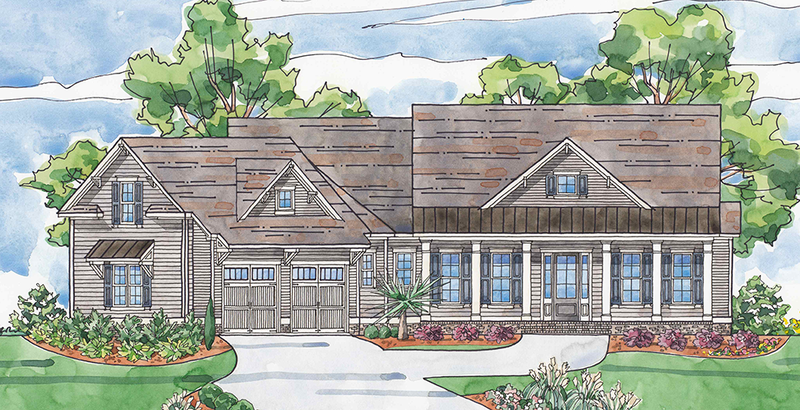 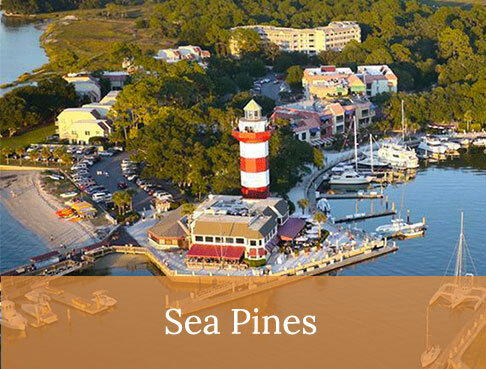 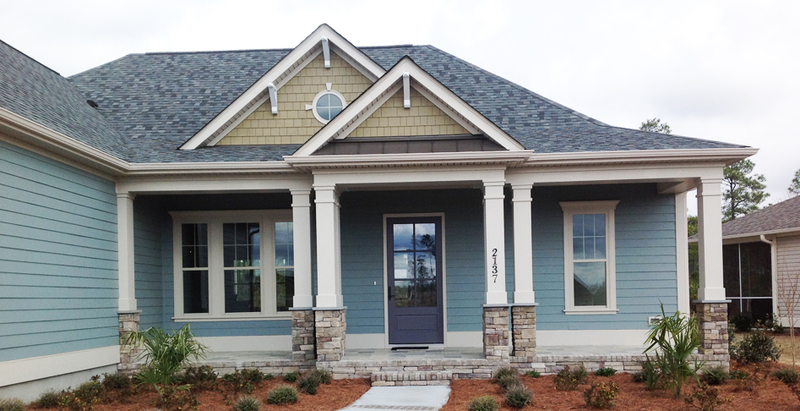 Building in many of the finest neighborhoods in the coastal Carolinas, Hagood Homes designs with lifestyle transitions in mind. 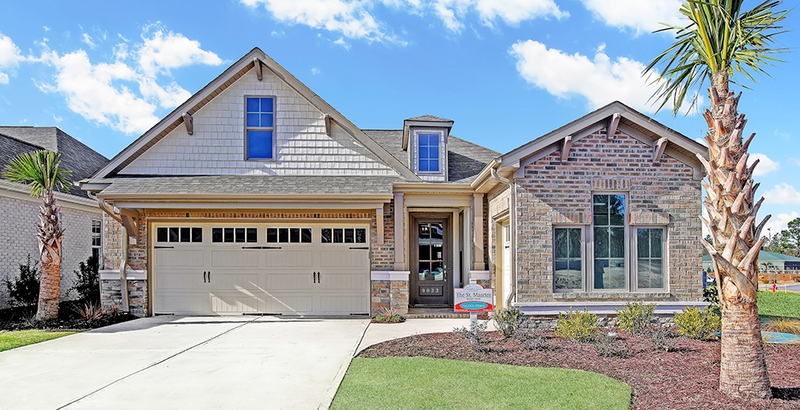 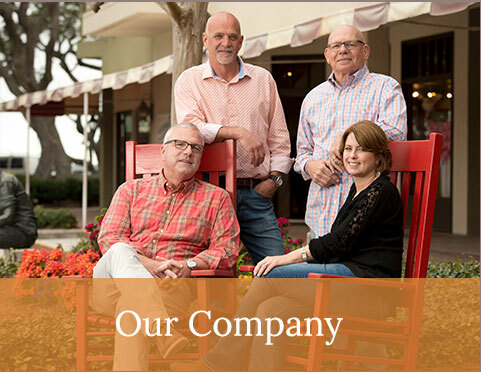 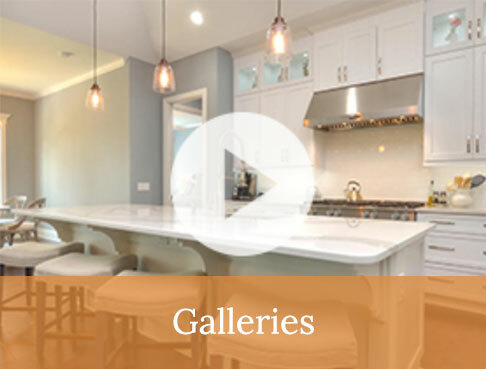 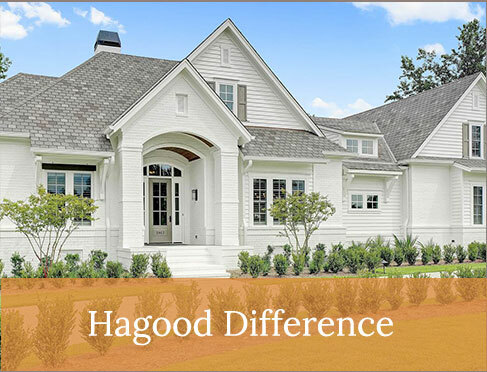 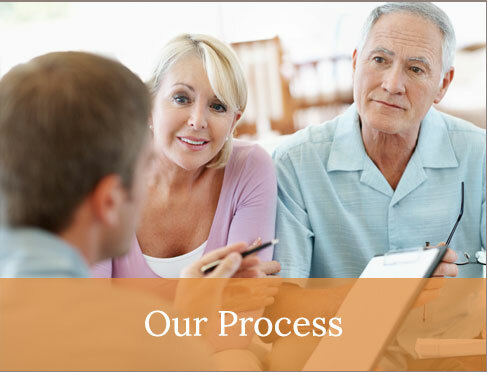 Whether you are a first time homebuyer, an active adult, an expanding family or ready for retirement, Hagood Homes’ quality and originality has been instilled in every Hagood home. 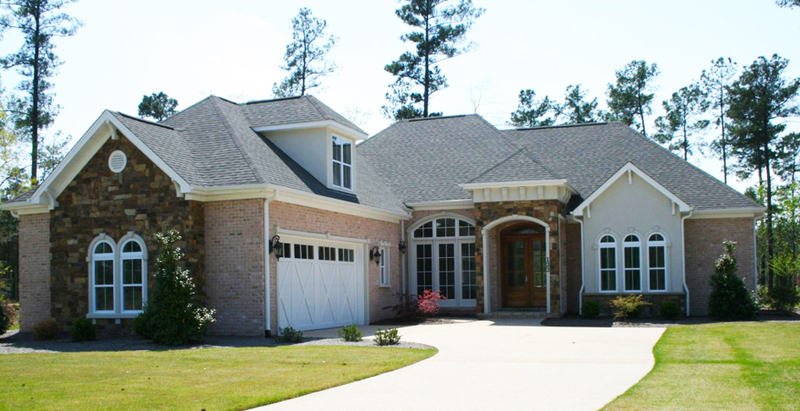 We are known for quaint homes that are humble yet livable.